Adam Shapiro is an accomplished public relations professional who brings a unique combination of experience to the table. His initial work involved serving as a broadcast journalist whose award-winning stories have appeared on CNN, CNN International, CNBC, Headline News, and NBC television stations. His reporting can be found in the Investigative Reporters & Editors archives. Shapiro’s other specialties involved education, public policy and politics. His coverage of the Michigan Air National Guard’s role in Operation Deny Flight over Bosnia received the Edward R. Murrow award from the Radio-TV News Directors Association. Shapiro pursued his interest in public policy when Governor Jim Hunt of North Carolina named him as a press secretary. In this role Shapiro created media strategy plans and executed them on behalf of Hunt in order to advance administration policy goals. This included working on the state’s 2000 higher education bond campaign, the largest bond issue in higher education in U.S. history at the time, which voters approved by an unprecedented 73 percent. 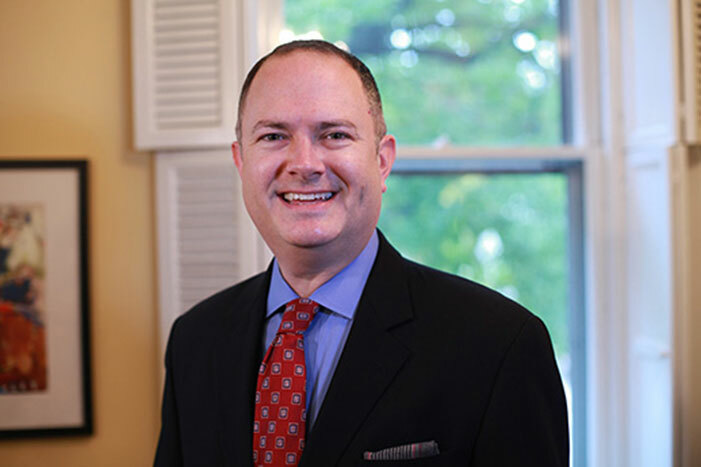 A passion for national issues led Shapiro to join the National Board for Professional Teaching Standards, where he directed media outreach campaigns for the non-profit organization. He later served as vice president of a Washington, D.C.-based public relations firm. Shapiro’s clients through the years have included the Mayo Clinic, Ford Motor Company, GE Foundation, ACT, National Institutes of Health, U.S. Department of Health and Human Services and Carnegie Corporation of New York. He has advanced agendas for clients ranging from innovative nonprofits to entrepreneurial start-ups. Shapiro’s strategic plan for the New Commission on the Skills of the American Workforce resulted in a TIME magazine cover story as well as coverage by CBS News, The New York Times and Associated Press. On the federal legislative front, Shapiro has led communications efforts with many coalition partners to strategize and build bipartisan support for bills before Congress, including the reauthorization of the Maternal, Infant and Early Childhood Home Visiting program for $400 million for five years and reauthorization of the Childhood Nutrition Act. He was also part of the advocacy team that fought for U.S. House passage of the Early Learning Challenge Fund. His work has been recognized for excellence by the Public Relations Society of America, International Association of Business Communicators, National School Public Relations Association, Communicator Awards, Bulldog PR, North Carolina Associated Press and the Michigan Associated Press. Shapiro even has been called “a go-to PR guy in town” by The Washington Post. Shapiro is a graduate of the University of Missouri School of Journalism. He is a regular lecturer at The George Washington University, Johns Hopkins University and American University on the role of modern communications in achieving strategic goals. Shapiro is a member of the NBC Community Advisory Board, National Press Club and Public Relations Society of America, and an active supporter of the Capital Area Food Bank, Catalogue for Philanthropy: Greater Washington, Future Civic Leaders, LearnServe International, Global Ties and many other nonprofits.